GPS Pools is your one-stop-shop for expert pool service and quality pool supplies in Florida’s Land O’ Lakes and surrounding areas. 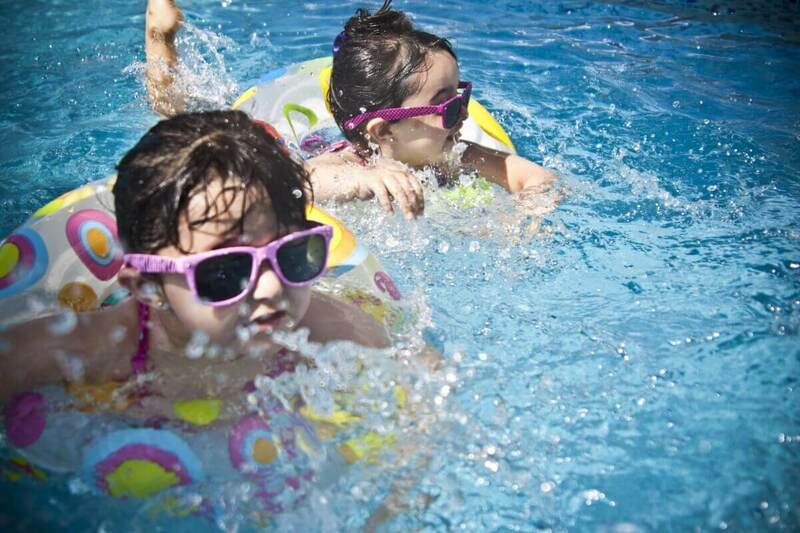 We are an independent swimming pool service agency providing residential and commercial pool remodeling and maintenance services, as well as top-quality pool equipment and supplies. The GPS Pools team has more than 20 years’ experience in swimming pool services. Over the years, we have developed our leadership in western Florida, building a solid reputation for dedication, reliability, and professionalism. In addition to Land O’ Lakes, we also serve the following areas: Tampa, Lutz, Zephyrhills, Wesley Chapel, Mango, Odessa and Elfers. 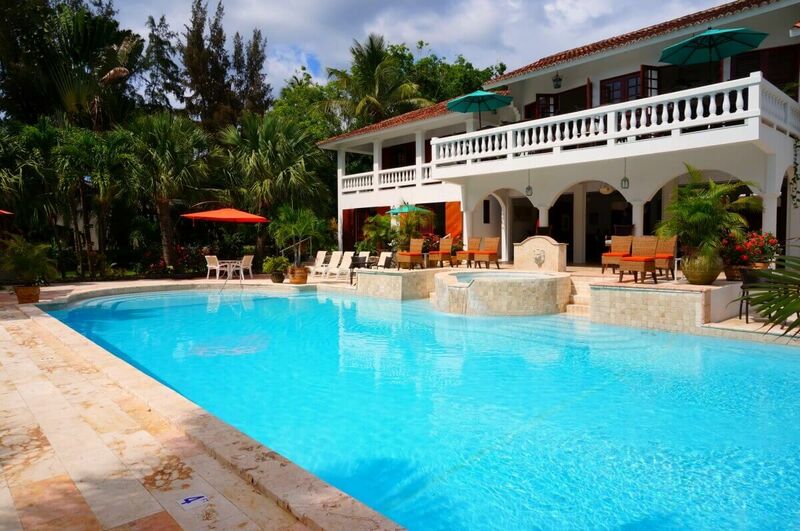 We offer our expertise in swimming pool and deck remodeling, including remodeling of pool finishes, landscaping, tiles, pavers, driveways and sidewalks; in-ground swimming pool repair; cleaning and maintenance of swimming pools; and installation of swimming pool heaters and other equipment. 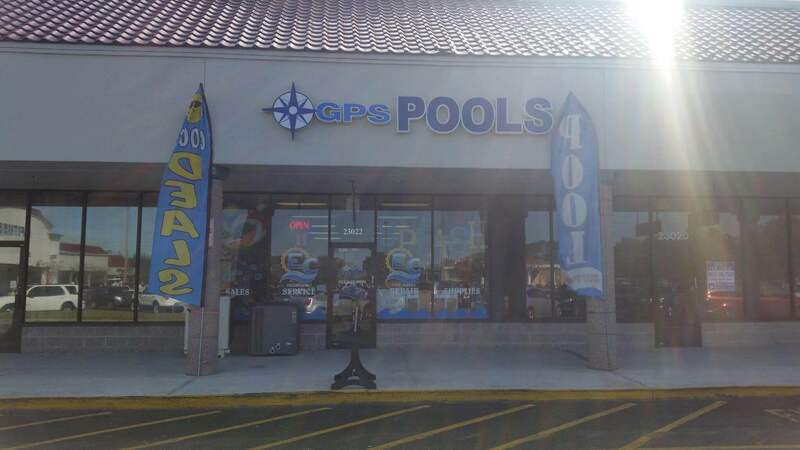 GPS Pools also has an extensive catalog featuring the most trusted brands in pool cleaners, chlorinators, pumps, replacement motors, heaters, and everything you need to maintain and enhance the beauty and performance of your pool. The brands we carry include: Hayward, Pentair, Jandy, Raypack, Sta-Rite, Solaxx and more. Christian faith, family man (father of two), Tampa native. Through Gods guidance and path of prosperity he has given me this opportunity, through hard work, dedication and honesty I have been blessed to operate this company with the best co workers I could ever ask for. Father of four, Tampa native, brother in law to Glenn Simpson. I have been given the gift of knowledge in creating, operating and communicating with people around me. I have been blessed in this business through Gods blue print of what he lays out for me and I follow. GPS Pools is an independent, family-owned company that started as a swimming pool cleaning service in 1997. As our client base spread and our experience and knowhow in swimming pool care and quality grew, our range of services also expanded. Today, we are an acknowledged business leader and have two retail locations carrying all major swimming pool products. Our progress and growth stem from our eagerness to deliver the best possible services to our clients. We warranty all the products we sell. Beyond that, we install them ourselves and give you detailed instructions and pointers on their proper use and maintenance. We also provide the technical support you might need in the course of using our products or installation. Our company’s growth comes from listening to what our clients have to say and gaining in-depth understanding of what they expect. More than anything, we gain utmost satisfaction from knowing that we have helped families get their beloved pools back into shape and made them even more beautiful and enjoyable. We’re proud to say that a large part of our growth came from referrals from satisfied customers. To this day, we count referrals as an integral part of our business and continued success. GPS Pools also has a Green Accreditation from Energy Star. Our designs, methods and equipment meet Energy Star’s standards for energy efficiency and low carbon emissions.